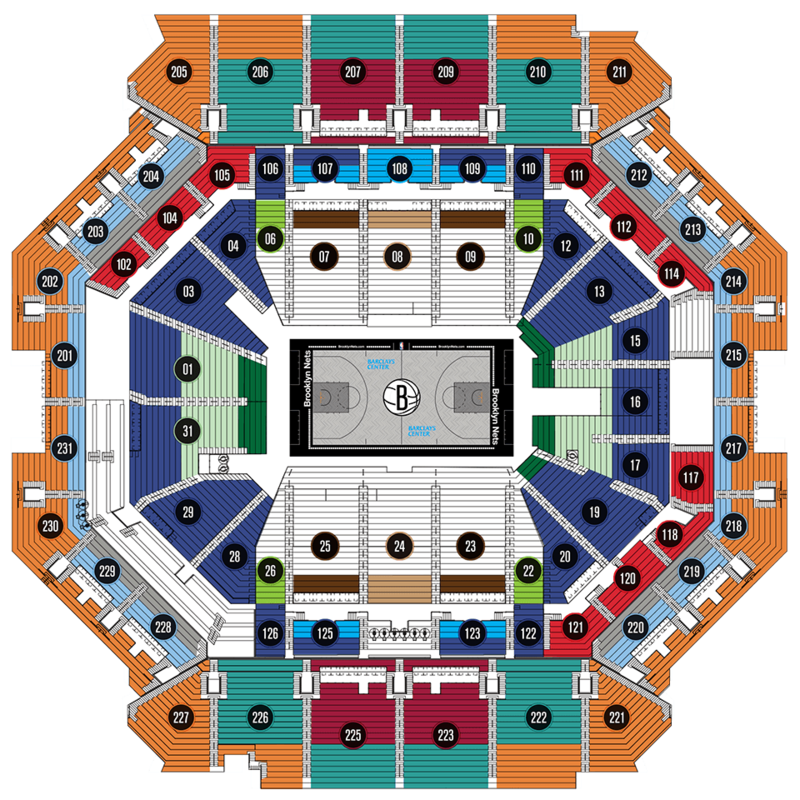 Price is per seat for all preseason & regular season home games & is subject to change. Membership comes with exclusive access to the team and unmatched experiences. 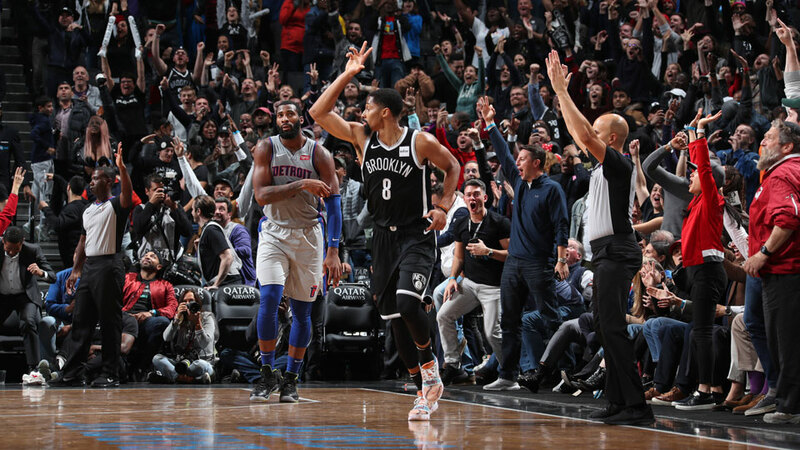 Get an exclusive Nets weekender bag when you purchase your season ticket membership on your American Express® Card. Choose from a selection of exclusive experiences available for BKLYN Silver members. 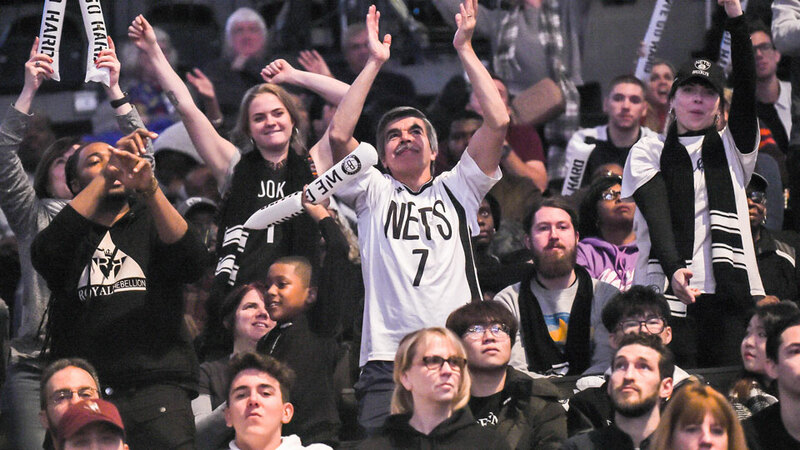 BKLYN Exchange allows members to exchange their Nets season tickets for additional tickets to other Nets games. Select blackout games and other restrictions apply. 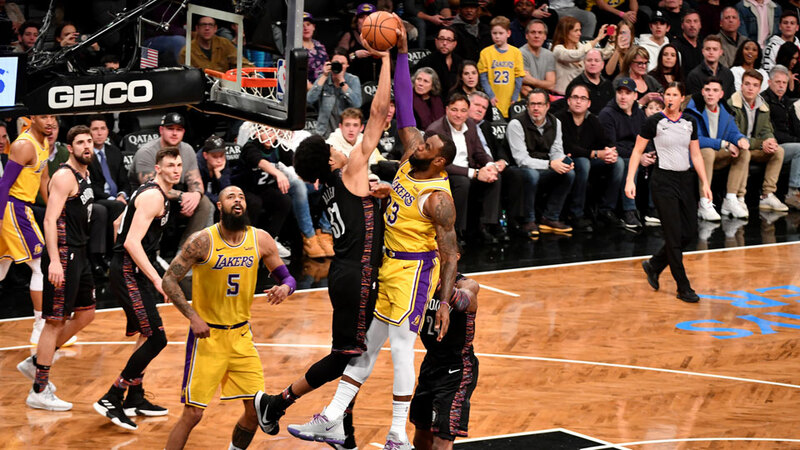 More details will be announced when the 2019-20 schedule gets released. Signing bonus is only available for a two-year contract and will be applied towards your membership fees for the 2020-21 season. Multiyear contracts and signing bonuses are not available for half season memberships. Other restrictions apply. 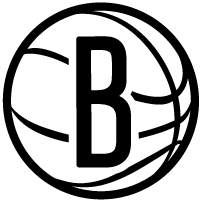 Brooklyn Nets, LLC reserves the right to modify or terminate these policies at any time without notice. *Limit one item per Season Ticket Member account. Offer valid until 2019-2020 Season Renewal deadline. Not every Card Member may receive the same item. 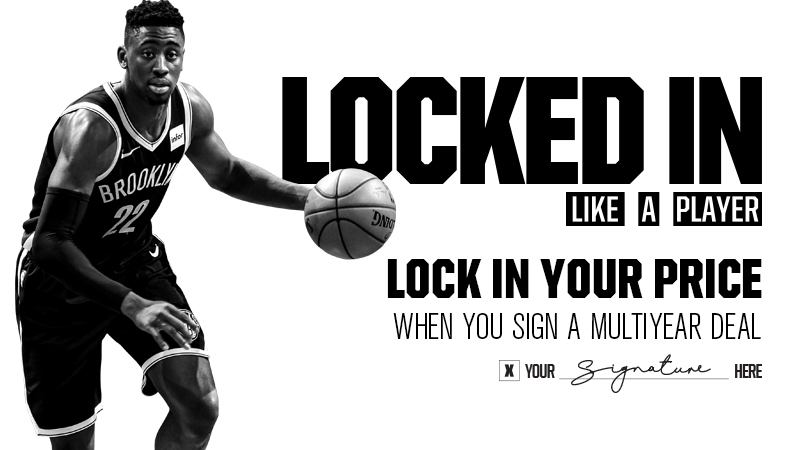 Available for all American Express Card Members who purchase their 2019-2020 Season Tickets with an American Express Card. 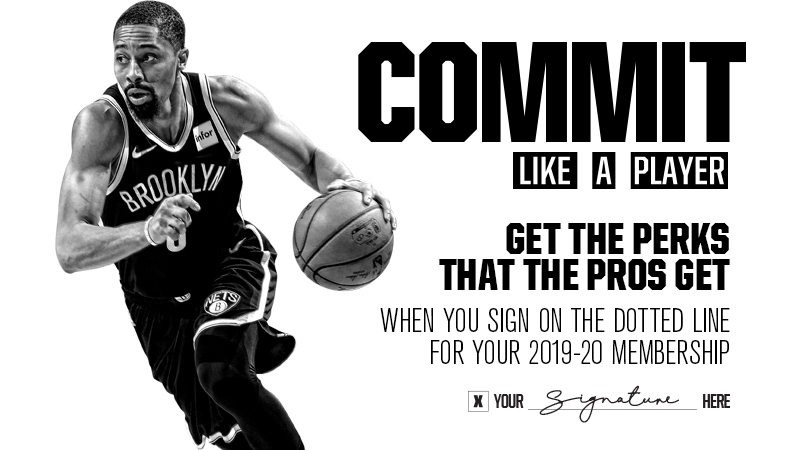 Exact item to be determined by American Express and the Brooklyn Nets.